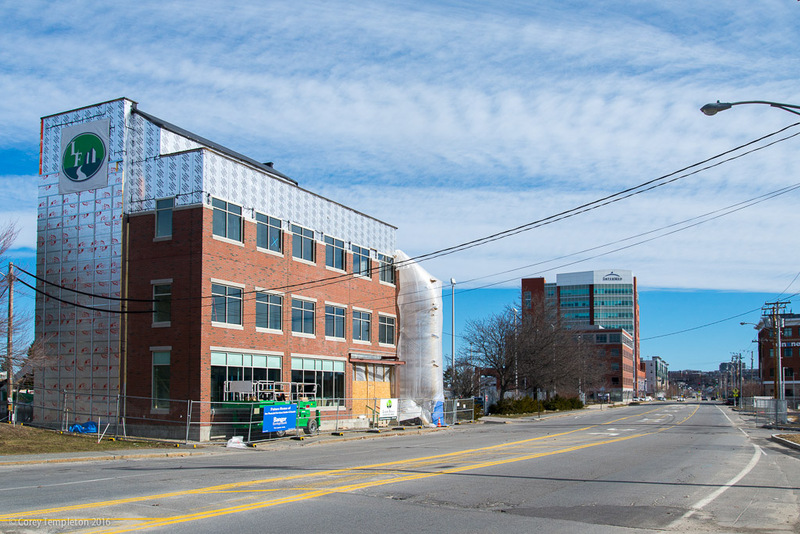 101 York Street, the former location of El Rayo Taqueria (and a gas station before that) sits at the corner of York and High Streets. 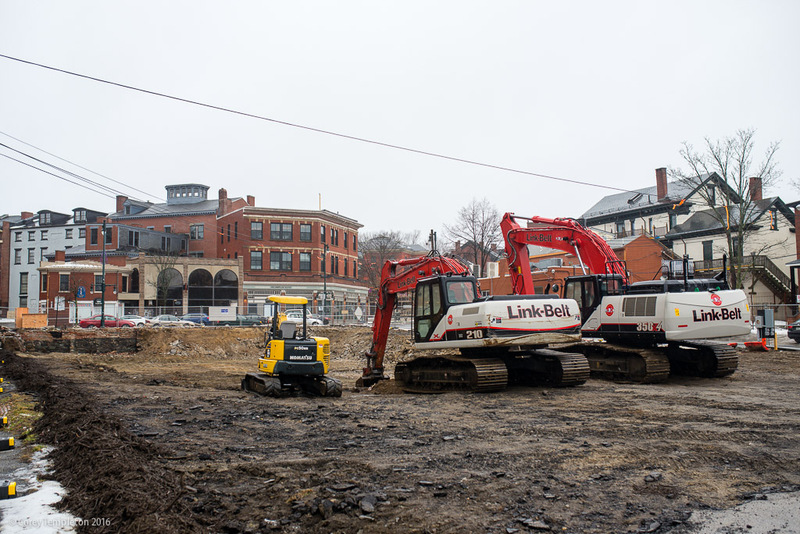 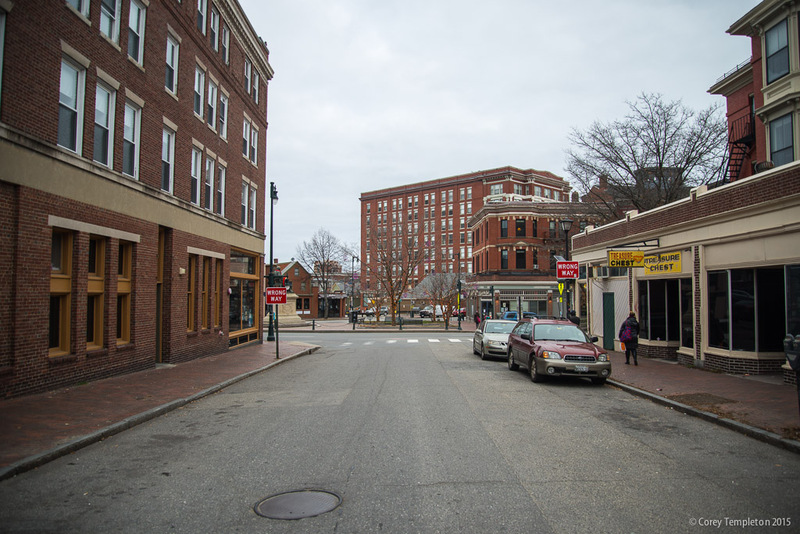 It will be a five-storey residential and retail development by local developer J.B. Brown. 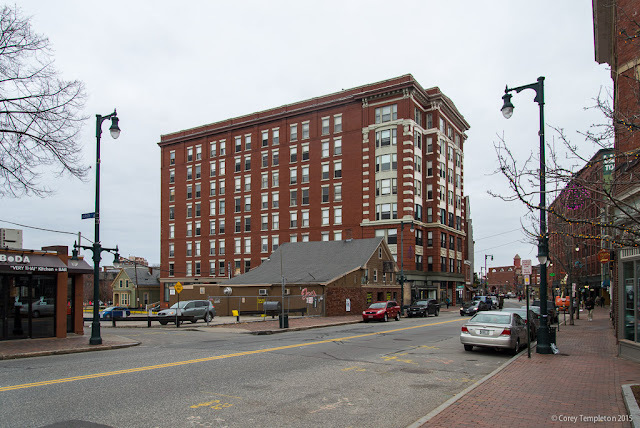 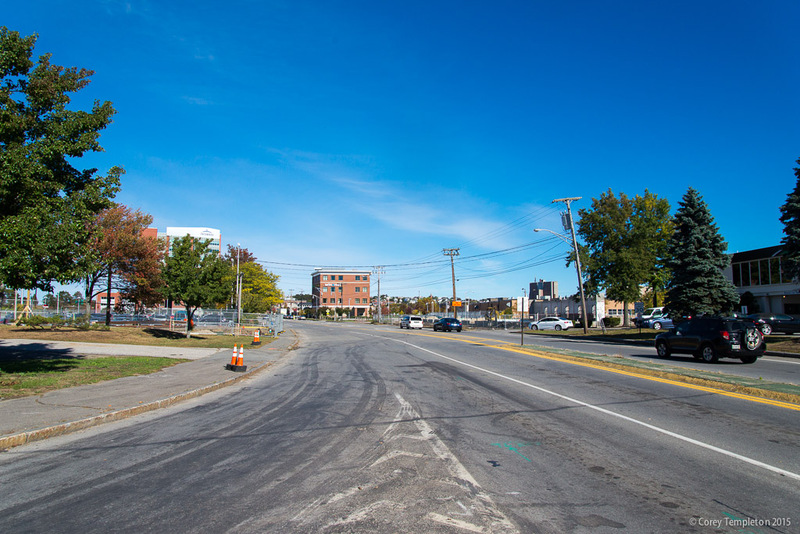 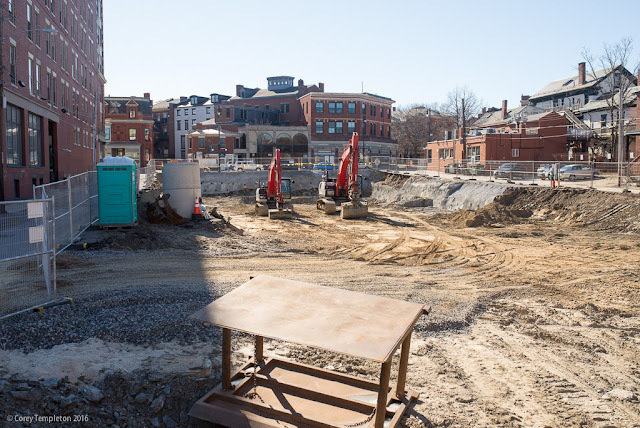 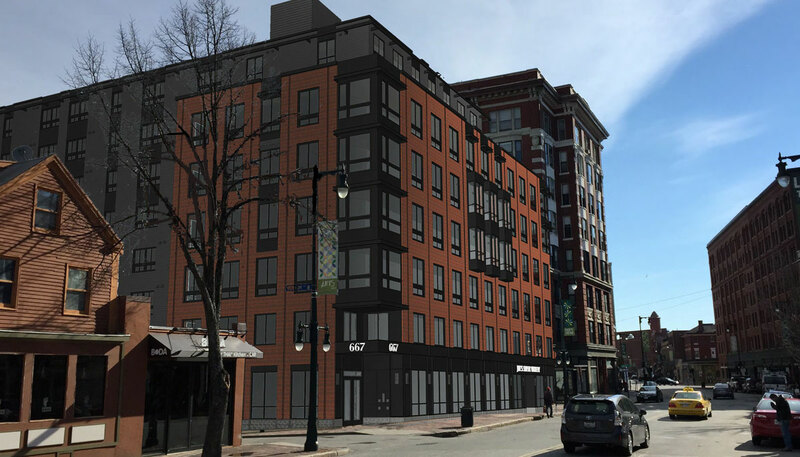 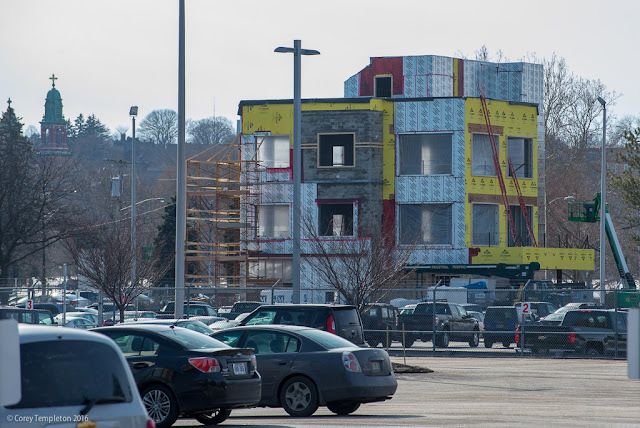 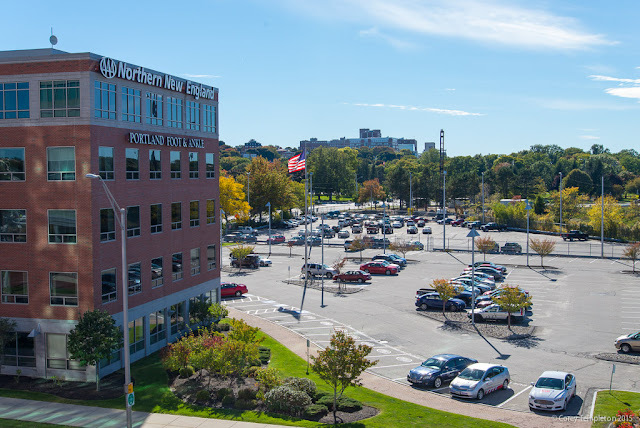 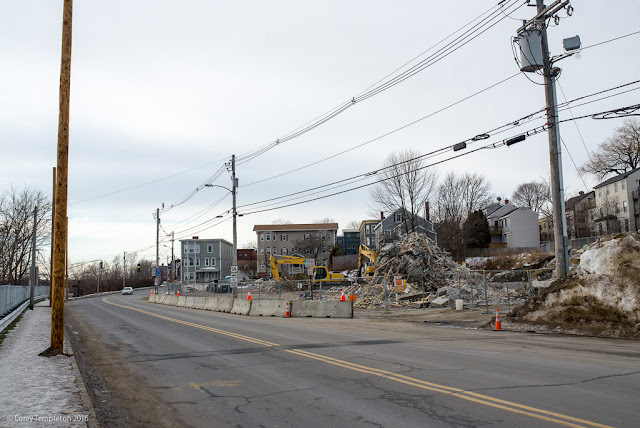 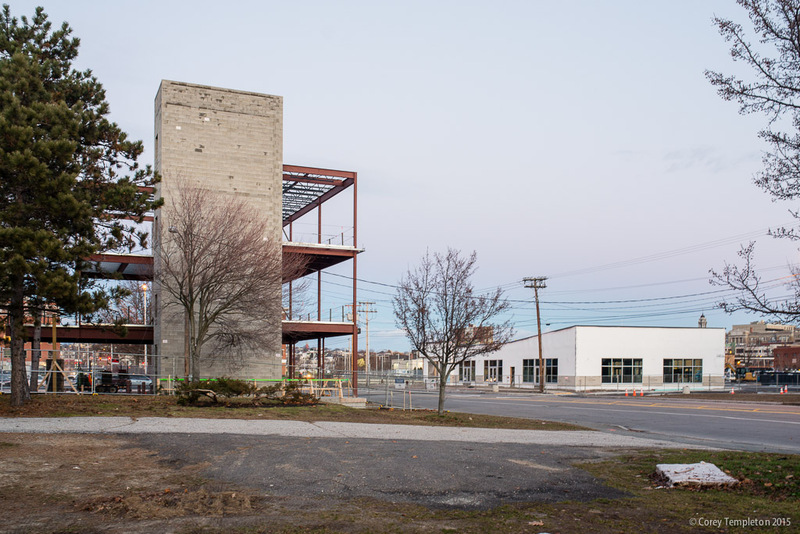 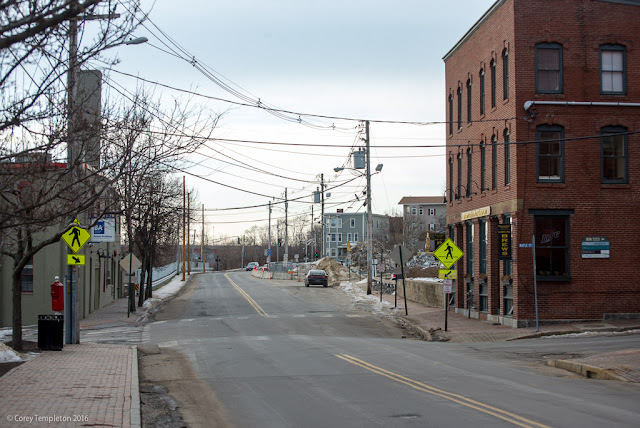 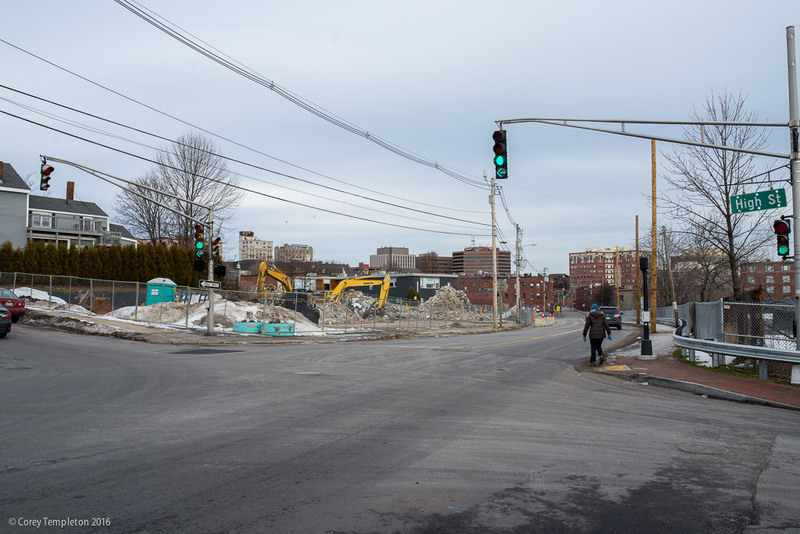 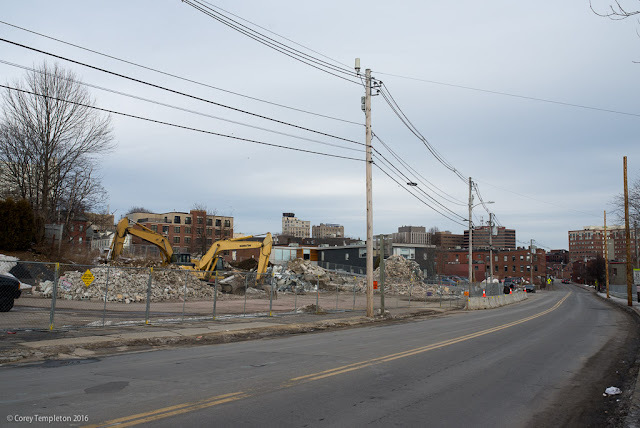 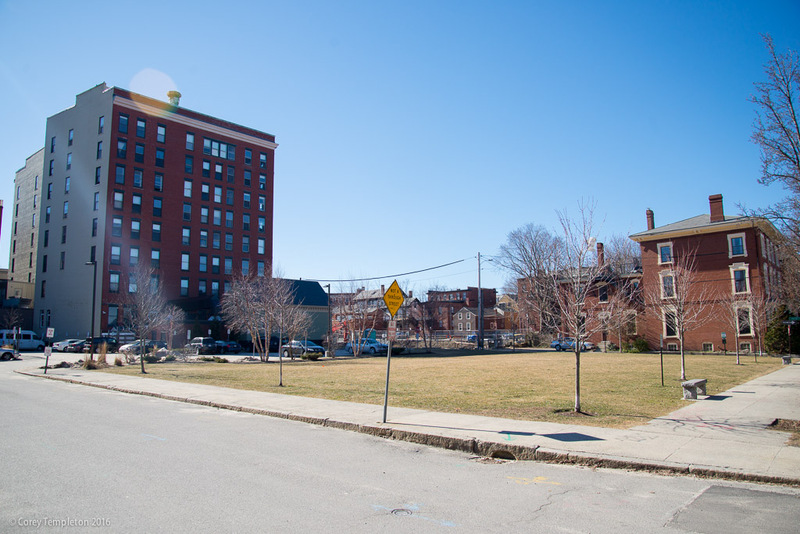 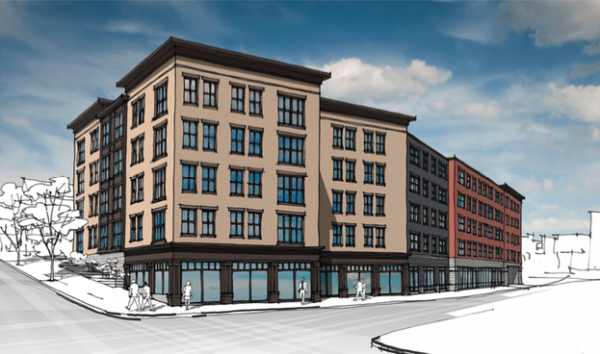 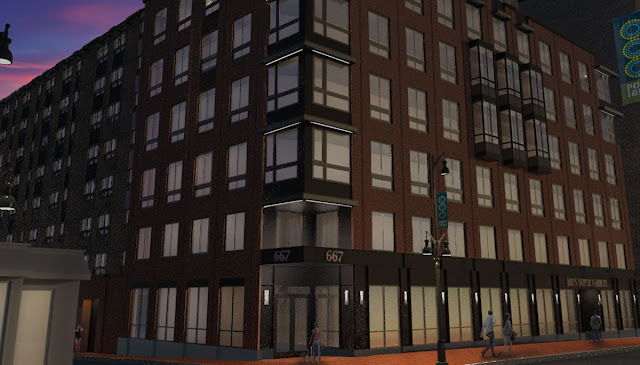 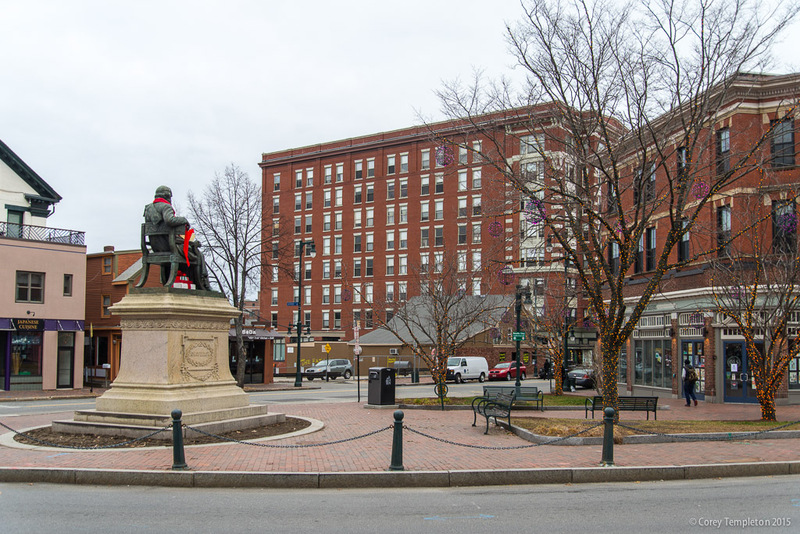 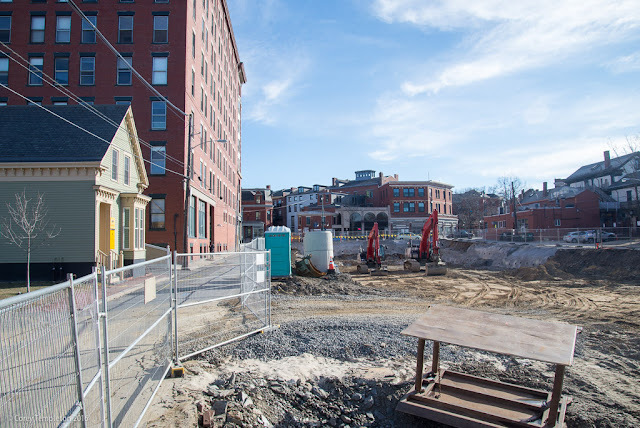 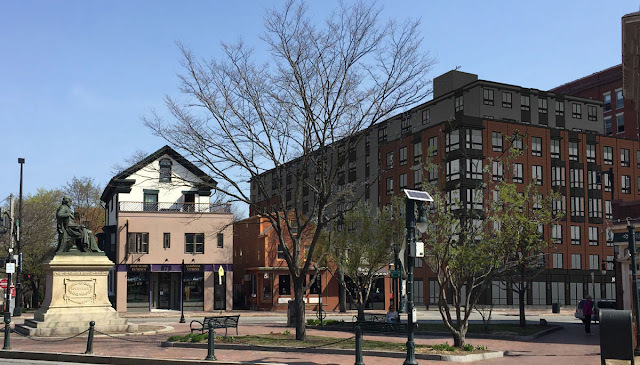 According to this Bangor Daily News article from 9/1/2015, the finished structure will include commercial space with 63 residential apartments on the top four floors. J.B. Brown also seeks to build a two-level parking structure with 211 spaces. 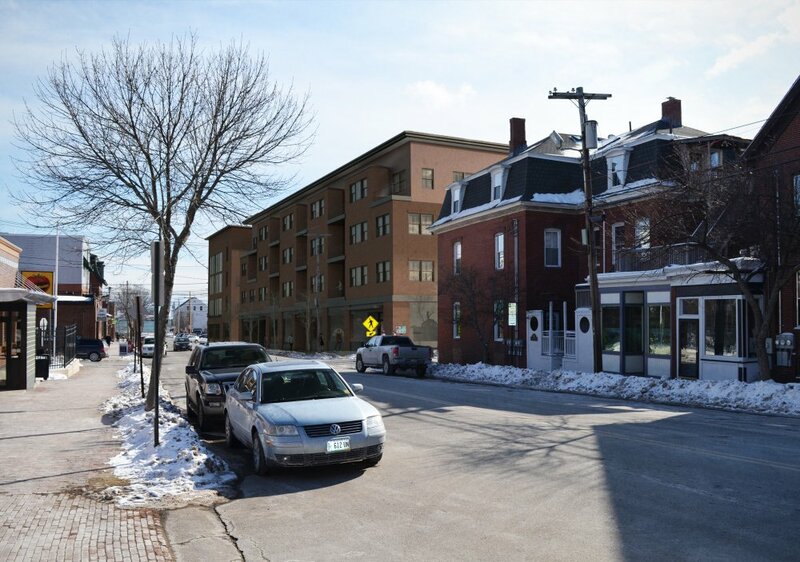 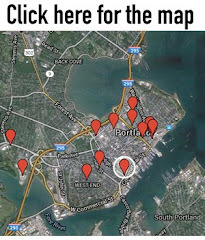 Image via Portland Planning Board documents. 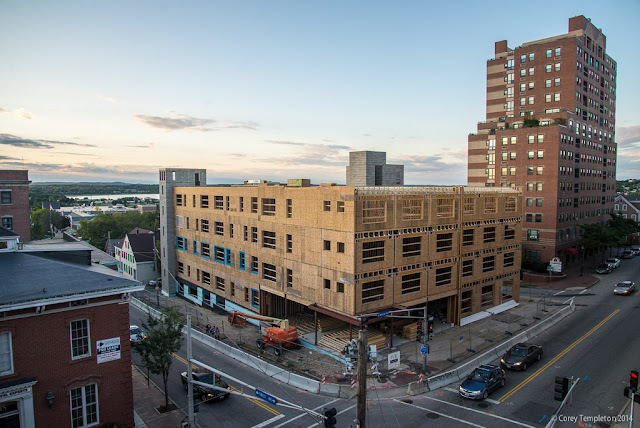 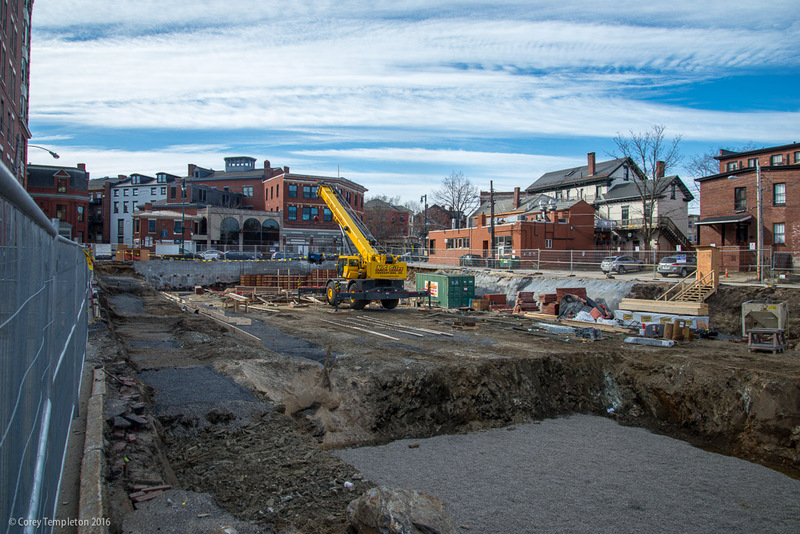 A look back at 409 Cumberland Avenue rising back in August 2014.